The release provided no actual prices to back up this claim. So how does this work? 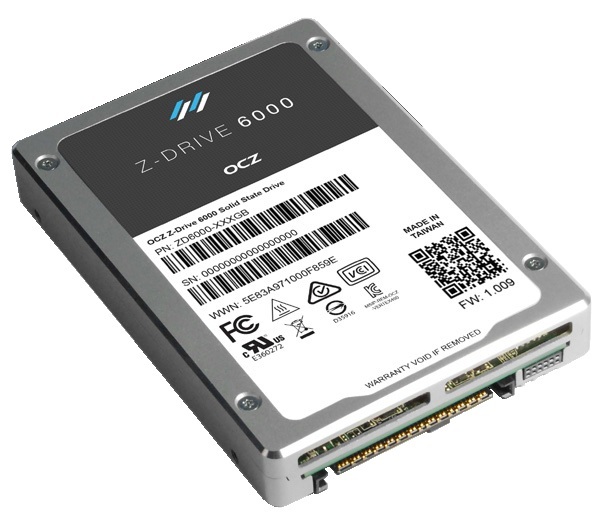 Can you actually now buy a 1TB SSD for cheaper than a 1TB HDD? Not at all. 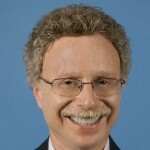 Instead you have to look at things a little differently using a concept that I frequently explained five years ago when SSDs were pretty new – that very low capacity SSDs can be cheaper than HDDs. This post’s graph plots this out. 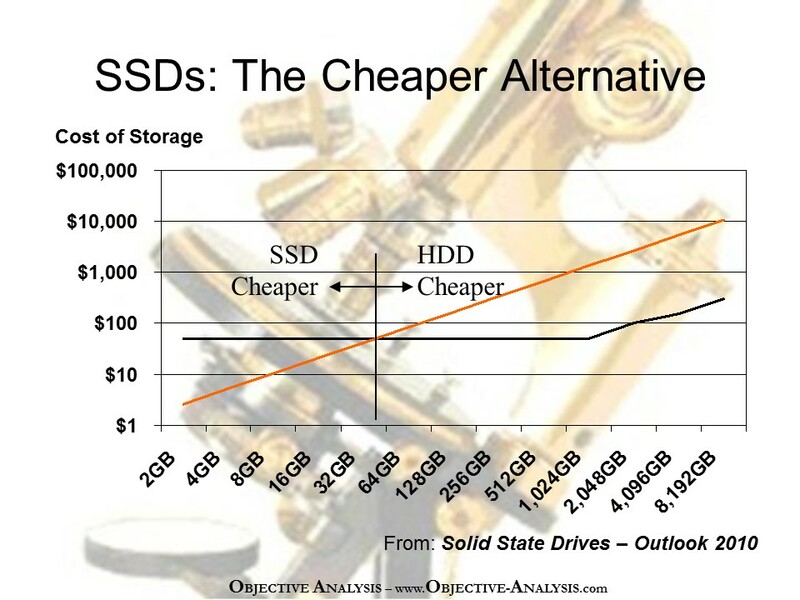 It’s a chart of HDD and SSD prices over a range of capacities. It’s on a log-log scale, but it works well on a standard linear chart as well. 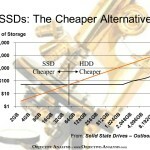 Note that prices are for 2010, and prices have come down significantly for both SSDs and HDDs since then. This means that the numbers on the X and Y axes need adjustment to bring them to today’s levels, but the shape of the curves would remain the same.